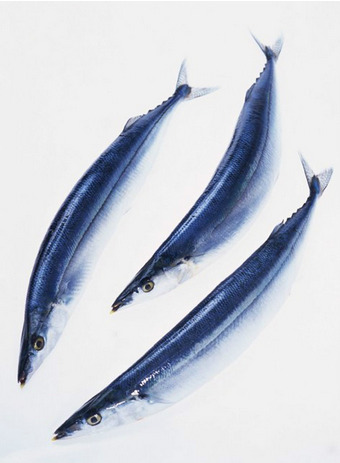 Saury, or sanma, is one of the most prominent seasonal foods representing autumn in Japanese cuisine. It is most commonly served salted and grilled (broiled) whole, garnished with daikon oroshi (grated daikon) and served alongside a bowl of rice and a bowl of miso soup. 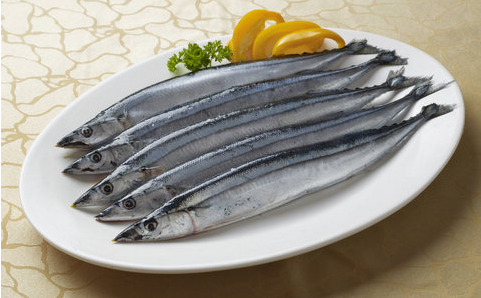 Other condiments may include soy sauce, lime, lemon, or other citrus juices.Salt-grilled saury is also served in Korea, where it is known as kongchi gui (꽁치구이).Sanma sashimi is becoming increasingly available but is not common. It is prepared by pickling the sanma in salt and vinegar (depending on the region, bitter orange or citron vinegar may be used), and then placing it on top of vinegared rice to create the finished sushi. The fish can also be pan-fried or canned kabayaki. 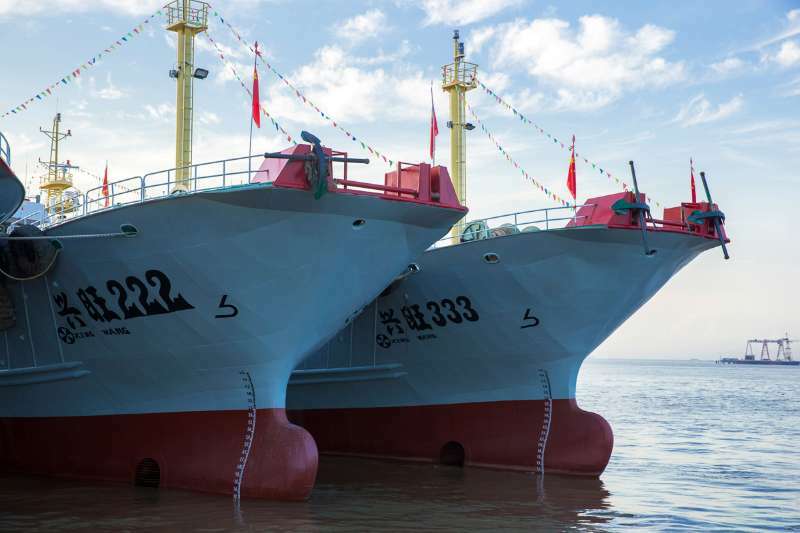 It is also used for fish meal and pet food in some Western countries. 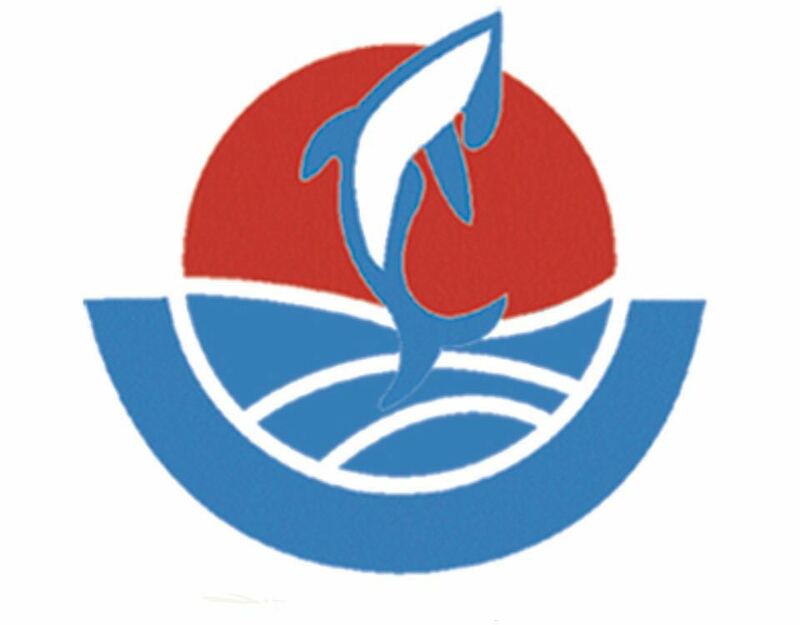 Looking for ideal Frozen Pacific Saury For Customer Manufacturer & supplier ? We have a wide selection at great prices to help you get creative. All the Frozen Pacific Saury Whole Round are quality guaranteed. 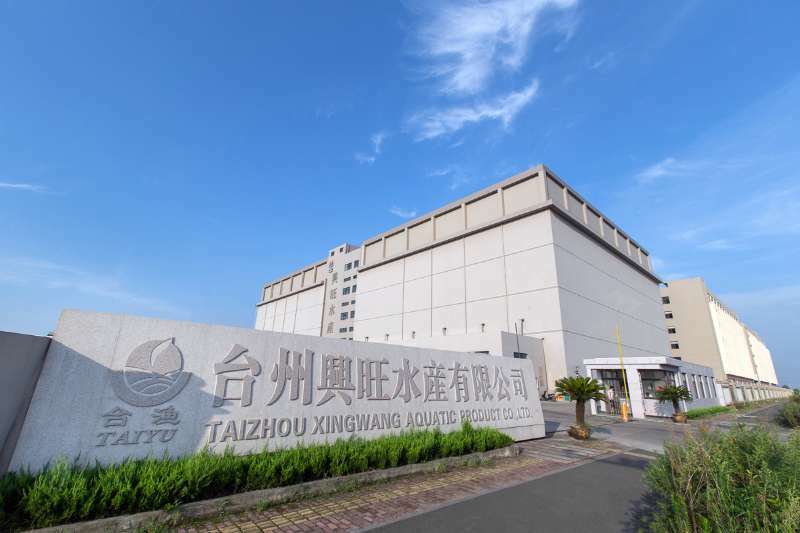 We are China Origin Factory of Frozen Pacific Saury For Sale. If you have any question, please feel free to contact us.